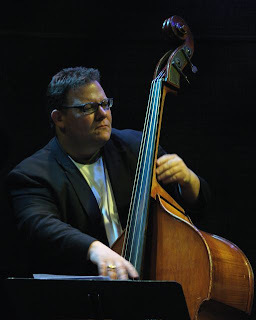 My interview with bassist/composer Adam Linz is up on mnartists.org, a joint project of the McKnight Foundation and the Walker Art Center. (Actually it went up January 13; I just forgot to mention it here.) It's the first in a series of conversations with local musicians about improvisation. Turns out that Minneapolis/St. Paul is home to many improvising musicians including some pretty big guns. We'll be talking to as many as we can.